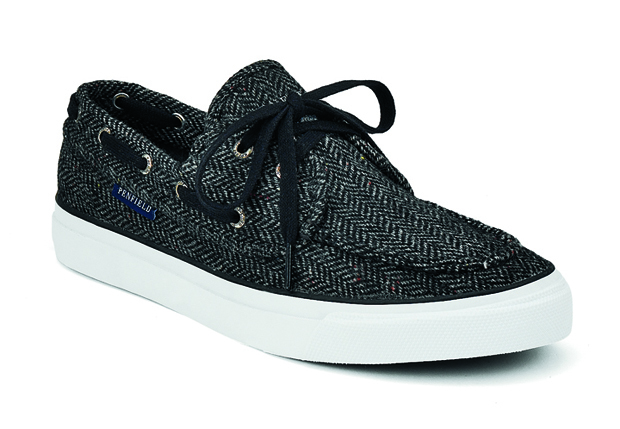 The collaboration see’s Penfield take some much loved styles from the Top-Sider collection and re-work them using colourways and materials that feature throughout the current Penfield AW11 range. Materials and fabrics include herringbone tweed, leather, corduroy and camo print, all taken from the collection’s highlights. 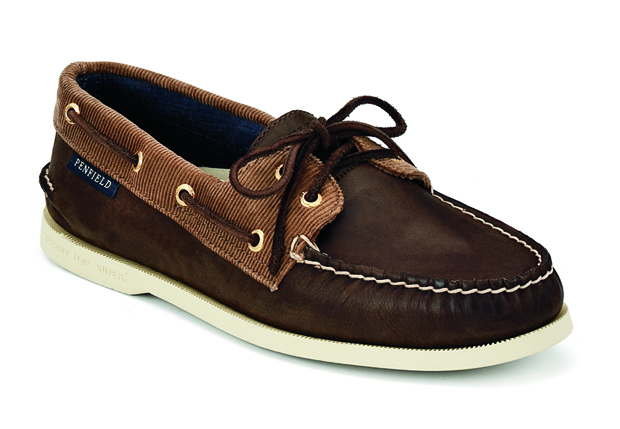 Footwear styles include the beloved Deck Shoe and Deck Shoe Trainer, as well as the Shipyard Rigger boot and Penny Loafer. 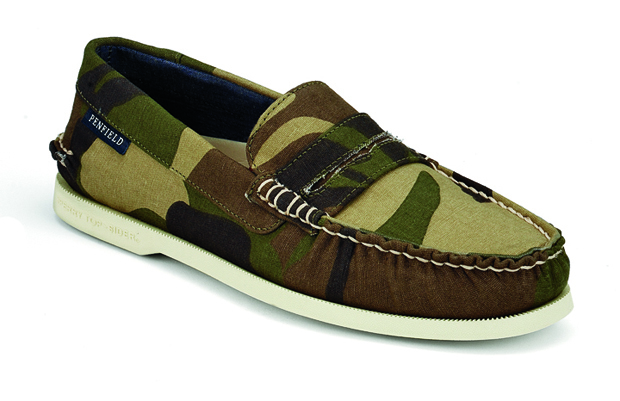 The camo Penny Loafer is a definite highlight, brought to life with the cream stitching – a canvas shoe where comfort is it’s main purpose. 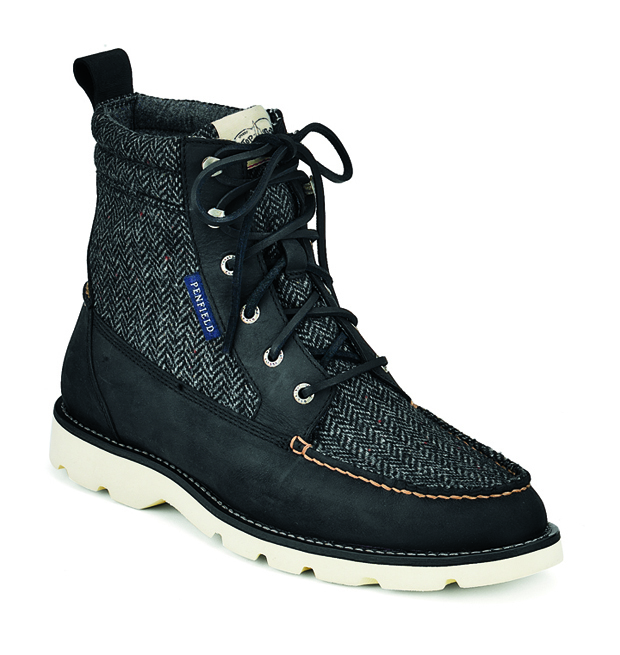 The Shipyard Rigger boot is also a stand-out style here, mixing leather and tweed to great effect. The tooth cut work boot sole also gives this style a real, authentic feel. 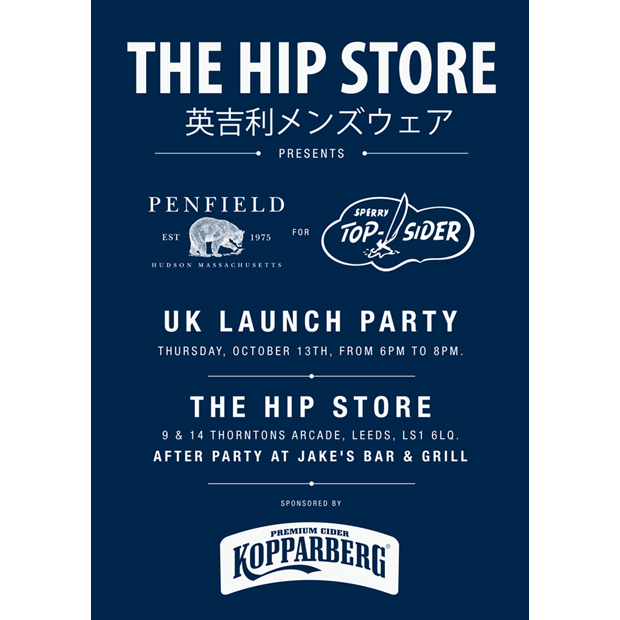 The UK launch for this collaboration will be held at The Hip Store in Leeds who will be stocking the collaboration. For more details on the launch party check out the facebook event. ‘the hip store’ ??? this shop has been called HIP for 25 years, why change it now??? Ohh thats right, because http://www.thechimpstore.com is blowing them out the water 3 doors down.